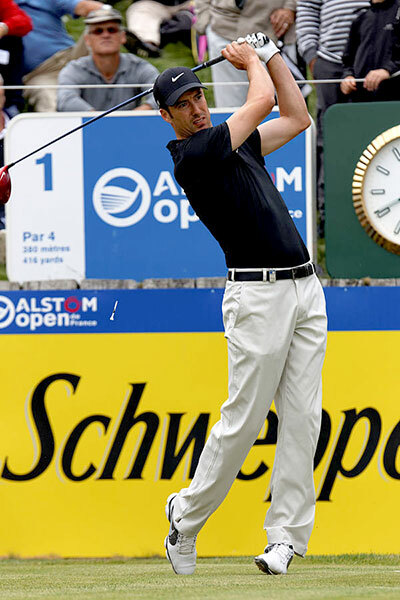 Ross Fisher 35/1 – with BetFred – has only been outside the Top 20 once in this event since 2010, the one time he missed out on the Top 20 was when the tournament was held over the Golf Club Gut Larchenhof track in 2014, home to this week’s event. That could have been just a one off or this course really doesn’t suit his eye. Fisher comes into this week after a Top 6 finish at the Nordea Masters and should be in confidant mood.